Grey lipstick for work? Sure, well in my book anyway. I tried a grey lippie a few months ago when the NYX liquid suedes came out last year. I liked it, but it was just soooooo dark, I only wore it once, and at night because I was afraid to wear it during the day. So, I’ve had my eyes peeled for a different one that wasn’t so dark. I found one that I love! I got it on Saturday at Ulta and couldn’t wait to wear it today! It’s NYX matte ultra dare. I think it looks awesome, but I’m sure some people thought I looked like I had smoker’s lips today! 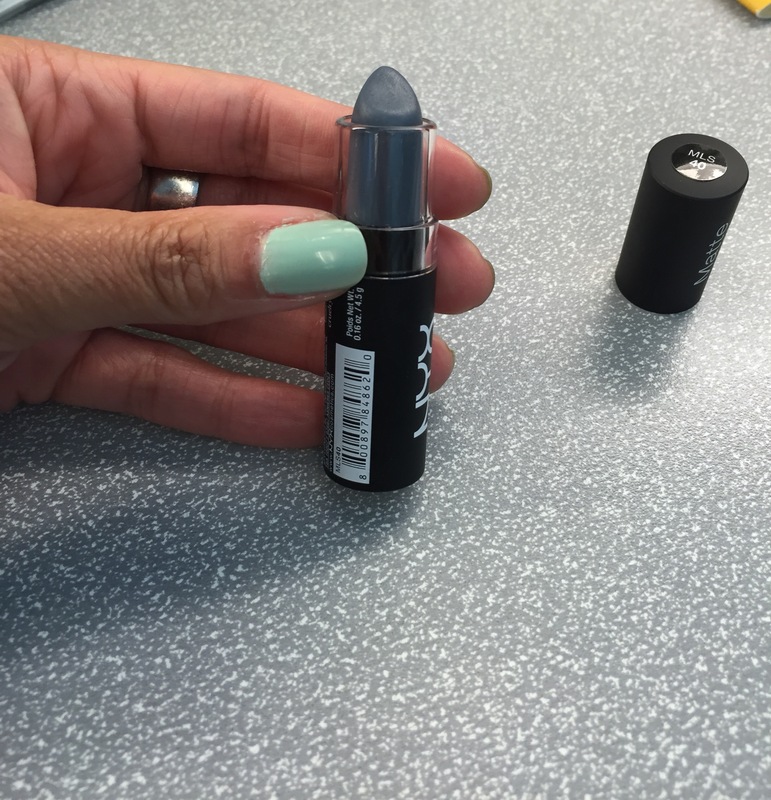 Are you a fan of grey lippies? Have you found one that you love? 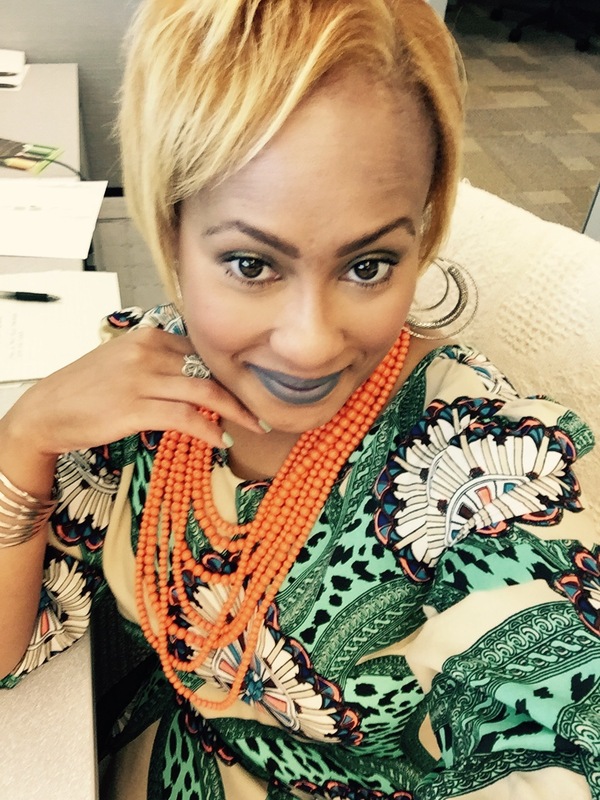 I love grey lipstick and this one looks fantastic on you! Thank you! Still looking for recommendations, which ones do you like? Honestly I haven’t come across many true grey lipsticks yet. I own the NYX liquid suede one in the shade “Stone Fox” and I have a mac lipstick in the shade “Stone” which is a really nice greyish/brown. Plum Role Matte by Smashbox from Sephora… I’m in love! Yeah girl some of those cheap ones are horrible!!! Look at you venturing out, that’s awesome! I was afraid too! But once you try them, you’ll be in love with them! You know, I was super excited when the liquid suedes came out but I find them to be kinda drying, so I prefer their regular mattes much better. And thank you for your sweet compliment! Very true! Lol! Which ones do you like best?